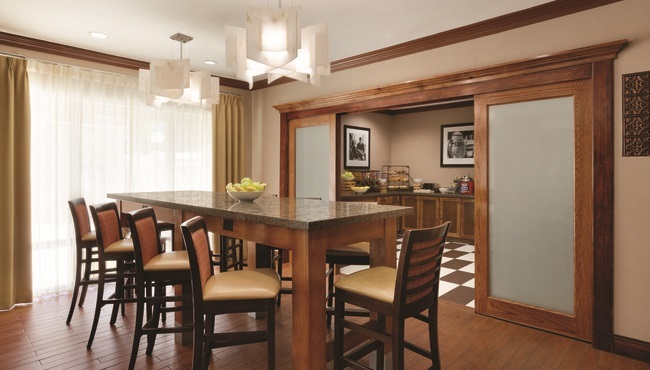 Before heading out to explore Sunset Lake Park, fill up at our complimentary breakfast. Pile your plate high with fluffy waffles, or savor fresh eggs alongside toast with jam. 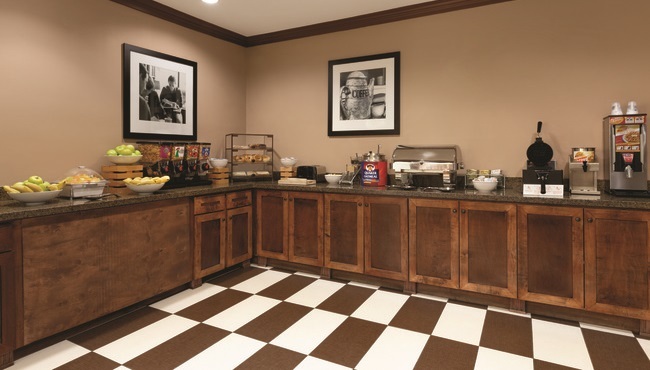 You can enjoy a leisurely meal while having a second cup of coffee in the dining room, or grab a yogurt to eat on the go. 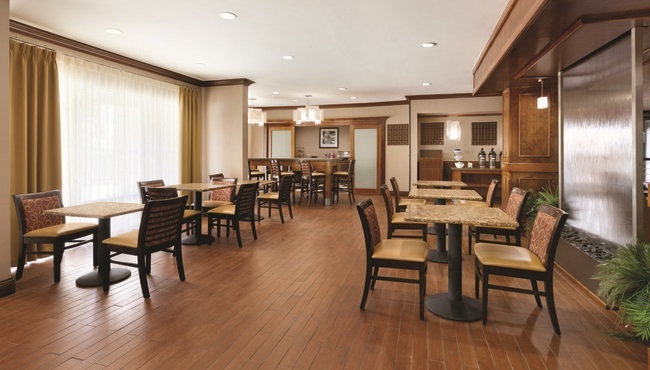 When you're ready for lunch or dinner, visit nearby restaurants like Texas A1 Steaks & Seafood or Taqueria El Tapatio.